The history of St. Charles Borromeo Church has been shaped by its visionary pastors and by parishioners with a commitment to its Catholic Christian community. Each of our four pastors brought their own specific gifts uniquely befitting the needs of the parish at that particular time. We have been indeed blessed by God to be shepherded by these priests and to be responsive to their leadership. 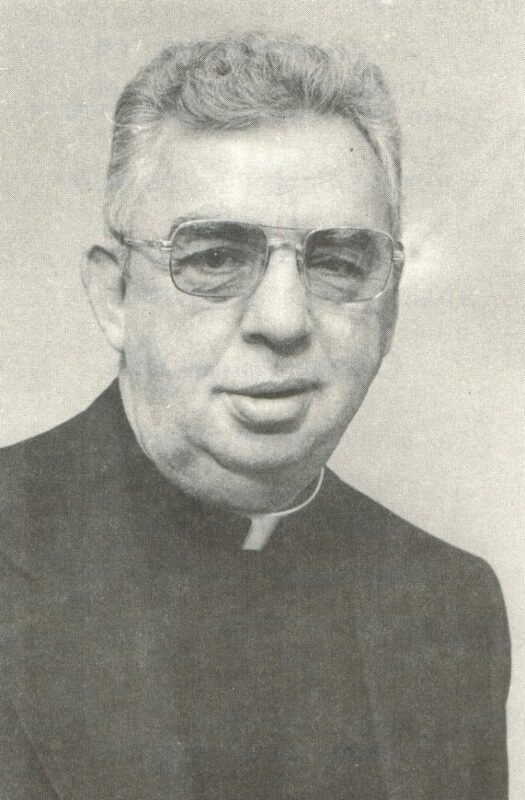 Father Joseph W. Leary arrived in July, 1965 with a mandate to establish the first Catholic community in Washington Township. He took up residence in a neighborhood home provided by a parishioner. Mass was celebrated in the Whitman Square Community Club, the Birches Hall, and on special occasions on tennis courts and picnic grounds. Property was purchased at the intersection of Whitman Drive and Johnson Road and an adjacent house on Stage Coach Road which became the first rectory. Groundbreaking for the new church occurred in 1967 and the construction was underway. The parish boundaries were extended across the Black Horse Pike and took in other surrounding neighborhoods. Father Leary celebrated the first Mass in the new church at midnight on Christmas Eve, 1969. On May 31, 1970, Bishop George H. Guilfoyle presided over the dedication of the new complex which included a beautiful new cruciform church with an all purpose hall underneath. The church grounds were later enhanced with the completion of an outdoor grotto in 1973 which provided space for private mediation and devotion. In 1982 a new Religious Education Center was built which was used not only for the CCD students but also for an extension of St. Jude’s Regional School where the kindergarten and first grade students continue to be educated. From the beginning, St. Charles Borromeo Parish had a Pastoral Council, Holy Name Society, Sacred Heart Guild and the Knights of Columbus. 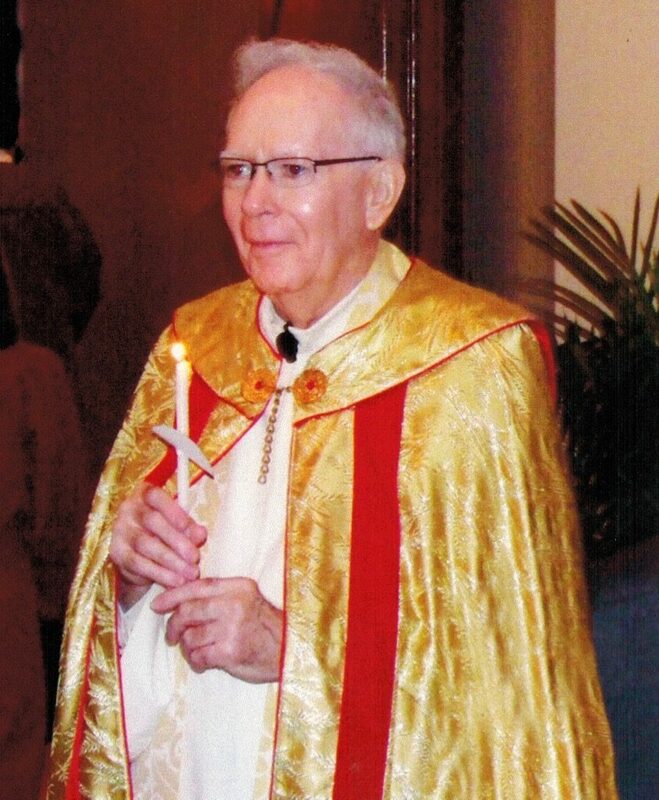 Father William F. Collins, our second Pastor, instituted perpetual adoration of the Blessed Sacrament in a chapel carved from the priests’ residence and developed the grotto with the Stations of the Cross. Stained glass windows were added to the side entrances of the church and the present doors were installed. The mortgage on the church and the Religious Education Center were paid! 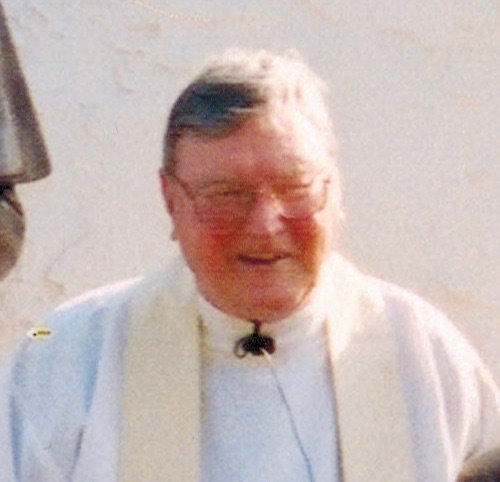 The population of the parish burgeoned as new areas were developed, and Monsignor Joseph F. O’Connell, who became pastor in 1991, responded with the formation of new ministries to meet the diversity of needs. RCIA and RENEW galvanized the spirit of community. The rectory was converted into offices, meeting rooms, and a chapel for daily Mass and adoration, and a new priests’ residence was built on Stage Coach Road. The worship space of the church was redesigned and the renovated church was rededicated July 23, 2000. Monsignor James R. Tracy was named the fourth pastor of St. Charles Borromeo in 2002. Monsignor transformed the original basement hall into meeting rooms and the warm Borromeo Hall for social gatherings; an elevator was installed which makes this area accessible for all. Monsignor Tracy introduced Stewardship to the parish and guides us to use our time, talent, and treasure to make “God’s Kingdom come.” Now in our fortieth year, Monsignor Tracy encourages us to be a welcoming community where the newest parishioners join those of longer duration in making the light of Christ shine forth. On August 1, 2011 Fr. Michael J. Matveenko was appointed by Bishop Joseph Galante to succeed Msgr. 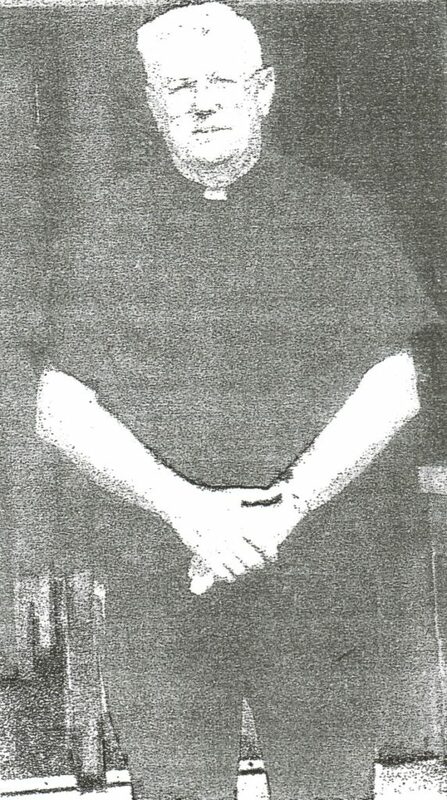 Tracy as the 5th Pastor of St. Charles Borromeo Church. While continuing to build on Msgr. Tracy’s vision of good stewardship and providing a warm, welcoming community of believers, Fr. Mike oversaw the occupation of the new Parish Office Center on Stage Coach Road, purchased and remodeled in the last year of Msgr. Tracy’s pastorate. He revamped the Parish Council into a Pastoral Council that advises him and the Parish Staff on the spiritual and temporal needs of the parish, establishing goals to be accomplished each year. He encouraged the creation of a hugely popular and highly successful summer Religious Education program (“Summer CCD”) for the children of the parish. He hired Deacon Larry Farmer as the parish Business Manager to replace long-serving Deacon Joe Chandler, who retired in June 2014. Fr. 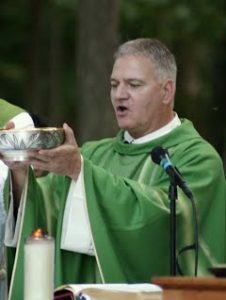 Mike led the parish in a year-long observance of the 50th anniversary of the founding of the parish, including a Jubilee Mass presided by Bishop Dennis Sullivan and a gala dinner at Paris Catering in August, 2015. Under Fr. Mike’s leadership the parish continues to expand its ministerial outreach with the creation of new ministries such as the Bereavement Ministry and Funeral Ministry, and has enhanced worship with the introduction of video screens in the Church with a new Technology Ministry to operate them.